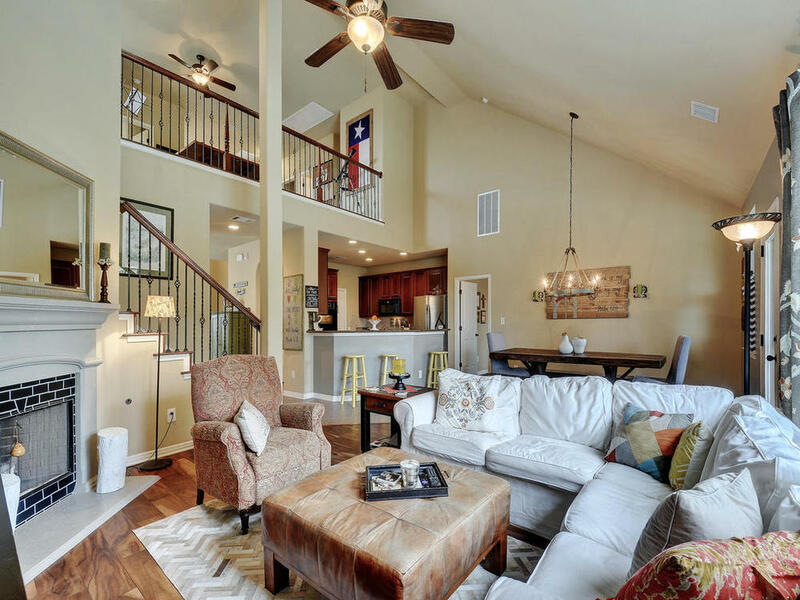 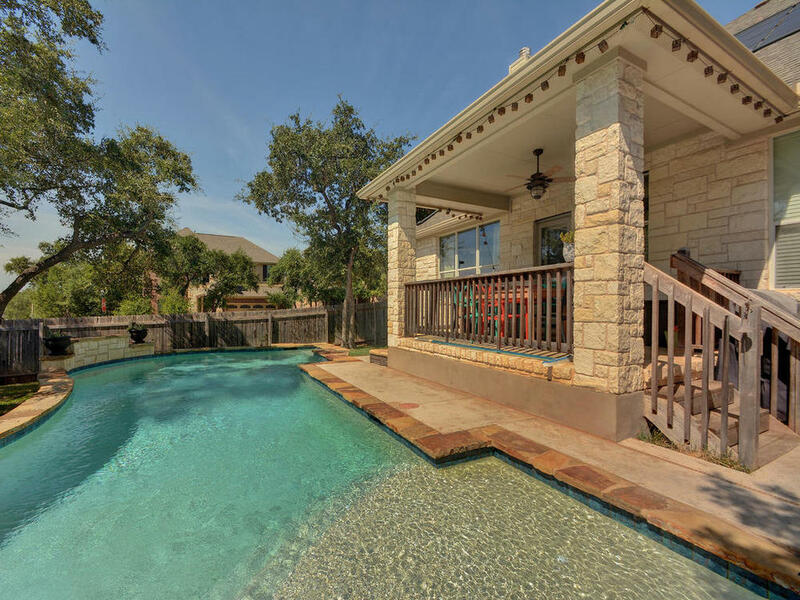 Meridian is one of the best community in Southwest Austin and this home is the centerpiece. 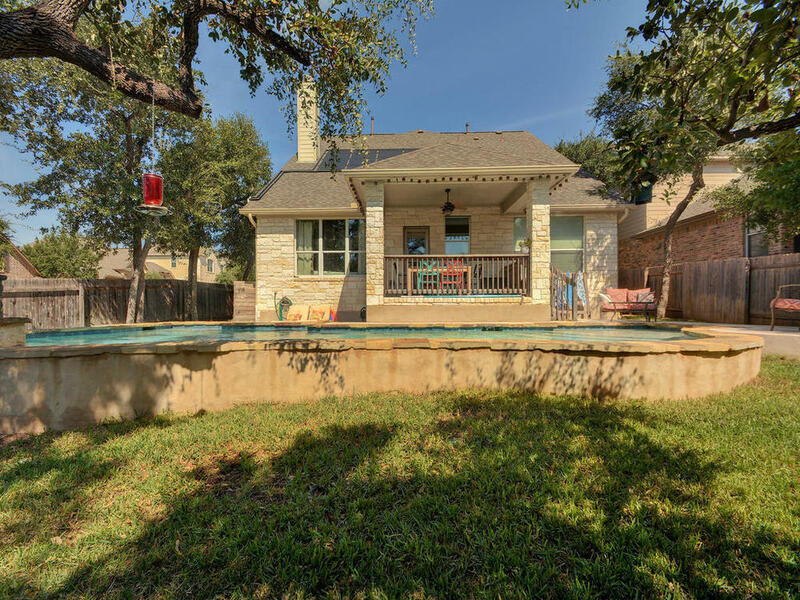 Baldwin Elementary is right out the backdoor and the community pool, parks and greenbelt are only steps away. 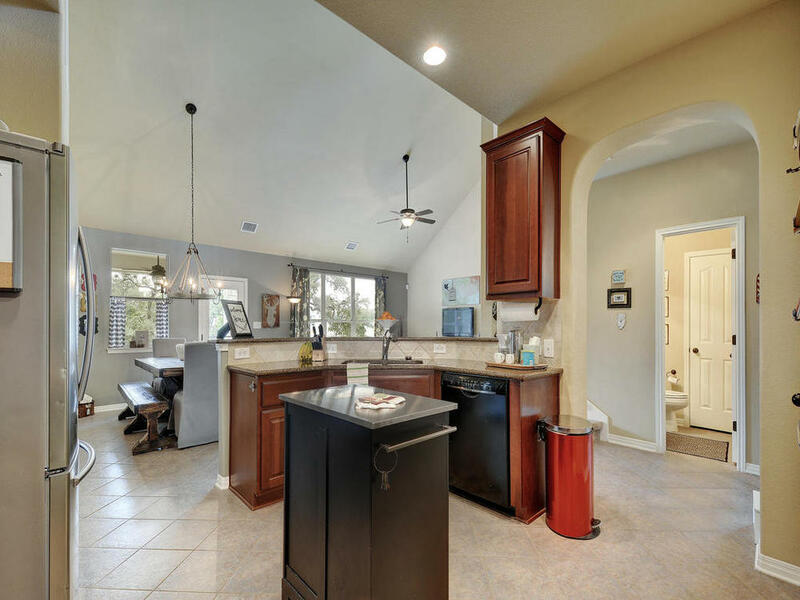 The home has fantastic updates and is meticulously maintained with an open floor plan, fabulous master bedroom, granite and double ovens in the kitchen. 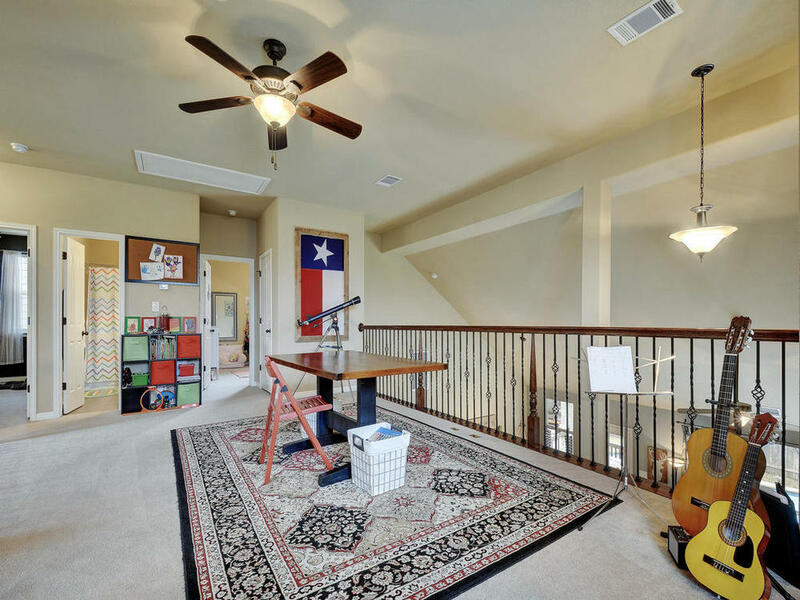 Upstairs is an open 2nd living room with separate guest room. 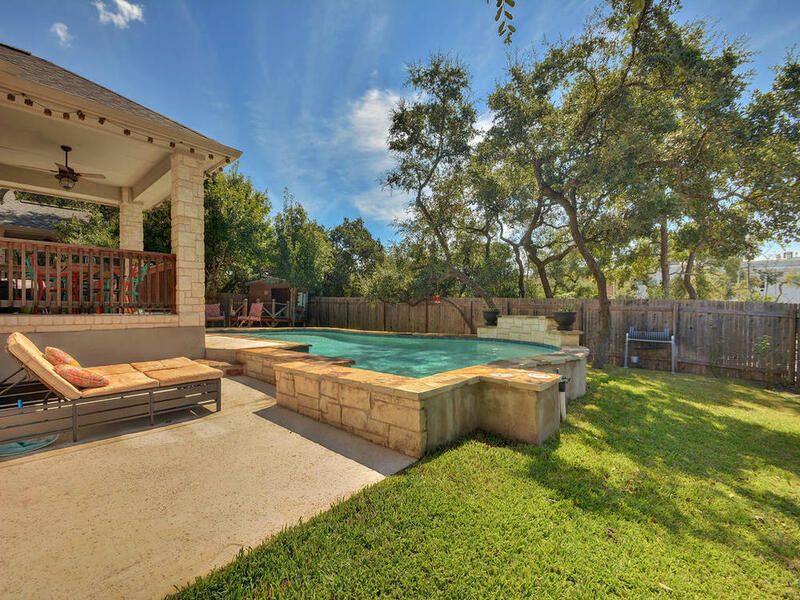 Relax in the backyard oasis with a solar heated pool off the covered porch. 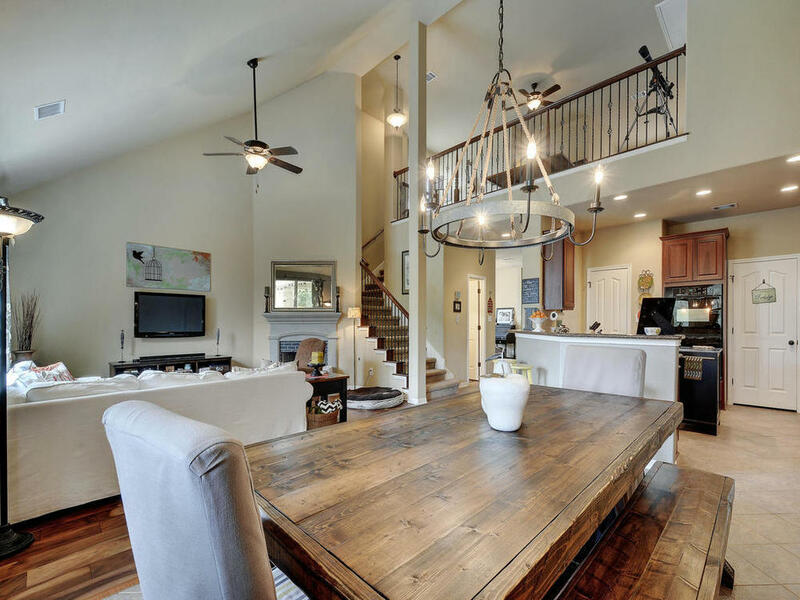 Make this house your home today.